The day presents a chance to share fellowship with friends and family, uncorrupted from its original meaning as with many other holidays. What are we grateful for this Thanksgiving? 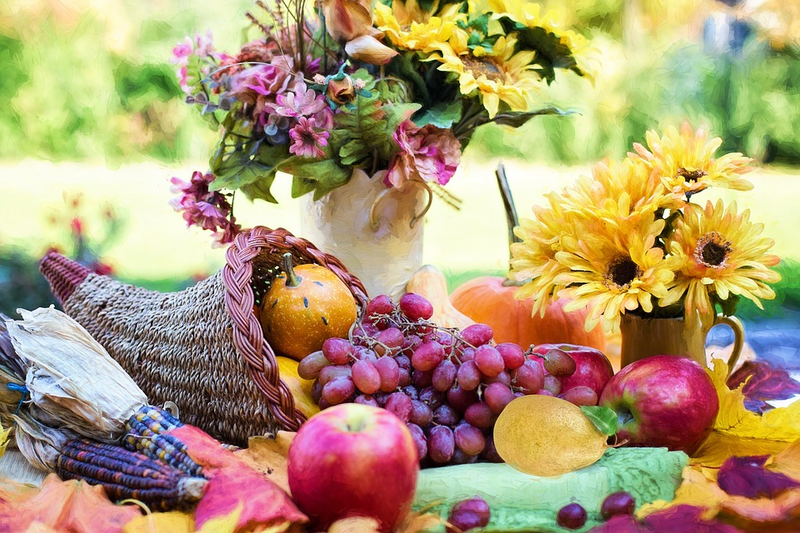 That Thanksgiving remains a holiday largely uncorrupted by marketing and commercialism. Frankly, we don’t know how Thanksgiving has managed to do this since many, if not most, of our other holidays have strayed far from their original intent or exist simply to “encourage” us to buy stuff. We have days when we’re expected to buy gifts for mom and dad, just because they’re mom and dad. Hordes of kids show up looking for free candy at Halloween. Black Friday, Small Business Saturday and Cyber Monday kick off the holiday commercial blitz, and, over the next few weeks, we’ll spend countless hours stressing out over what color tie Uncle Phil wants, if he wants a tie at all, and why are we even buying a gift for Uncle Phil in the first place because we really don’t like him that much? We have no idea what the deal is with Valentine’s Day. We just know we’d better show up with flowers, candy and/or dinner reservations if we know what’s good for us. Thanksgiving isn’t like that. Sure, unless you live on a turkey farm you have to do a little shopping, but, comparatively speaking, not a lot. There’s no worrying about someone being disappointed with your gift. Don’t like the sweet potatoes? Just eat the green beans. Thanksgiving makes no demands (other than contribute a little something to the dinner table). It’s a day to be thankful for the meaningful things in our lives and a chance to share fellowship with friends and family. That’s it. Nothing more is asked or expected. This year, we’re thankful for Thanksgiving.